I have been washing my face using coconut oil for a month now. I liked it alright. It cleaned it well but I could never quite get rid of the loose dry skin that Colorado leaves you with in winter. NO fun! 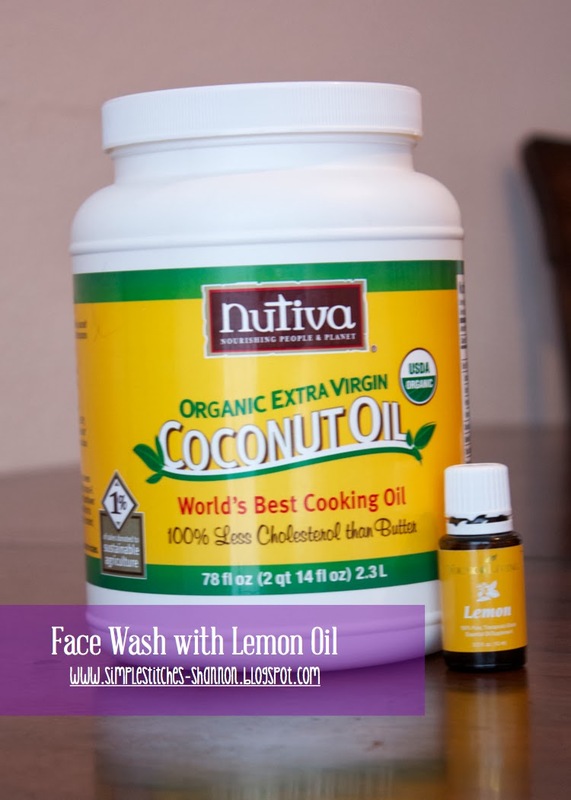 So looking up different natural ways to wash my face I came upon using lemon! It was stated that lemon was really good at getting rid of those flakeys! Well sign me up! It's also really beneficial in other ways too. I was hooked the first time I tried it. SO refreshing and it really did take off the grossness. As I continued to look into this, I asked my friend who has an unbelievable amount of knowledge of essential oils, WHY is lemon so good for your skin? aids in cellular oxygenation and detoxification, therefore rejuvenation. It does this both internally and externally. It aids in cellular regrowth. Topically, it breaks down oils and improves micro-circulation, thus enhancing healing and has a major constituent of limonene, "extensively studied in over 50 clinical studies for its ability to combat tumor growth" -Essential Oils Desk Reference book. Basically, it is making your skin glow and super healthy! Gotta love that! It easily penetrates or absorbs into the skin, allowing the oils to seep in and be absorbed. It doesn't go rancid or let oils spoil because of its own properties. It does not alter the properties of essential oils. And it's super healthy for you to begin with. You can find SO MUCH health info on coconut oil, so I won't go way into it. I was excited to put the lemon in my coconut oil to wash my face! That's all-I can read and KNOW what every ingredient is that I am putting on my face. Put a good amount of coconut oil in a jar. I probably put in about 3 or 4 tablespoons. Cover jar and heat up in warm water so it melts. 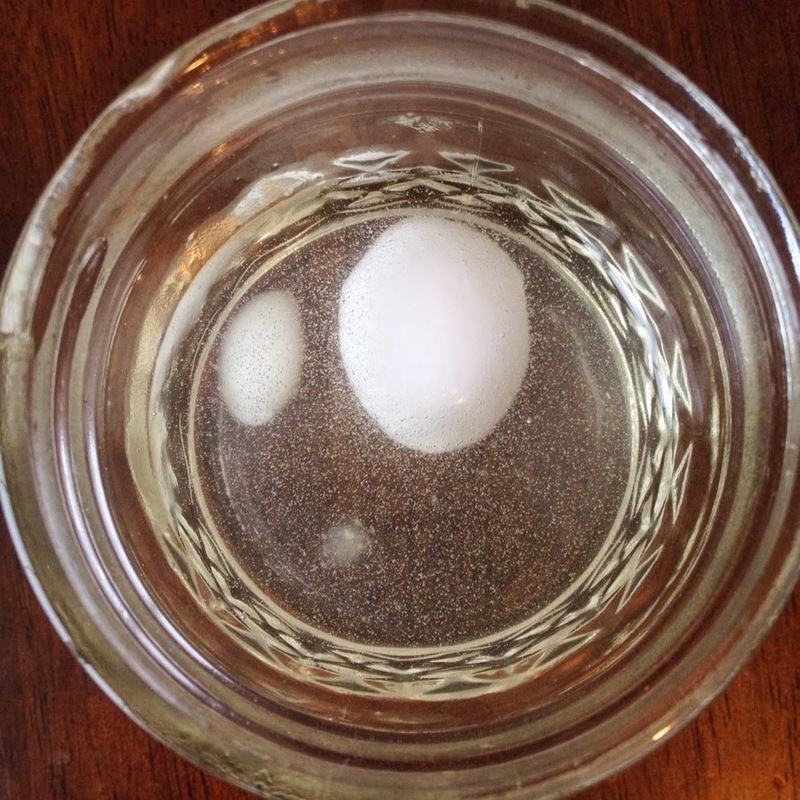 Coconut oil starts to liquify at about 75 degrees, so it doesn't take long to do this. Add in your lemon oil. I did about 8 drops. Nothing super mathematical about it. You don't need it super strong but enough to do its job. Give it a good shake and it's all set. To use it, I again, warm up the mixture so it's more liquid like. Dip my fingers in and then just rub it on my face. Get a washcloth wet with nice and warm water and apply it your face. I like to do it like a semi spa treatment and let it sit on my face for a minute or two. Then gently rub so your face feels moisturized instead of oily. If you're wearing make up, it should come off onto your washcloth. It even takes off water proof mascara! I tell ya, my face has never felt so refreshed and clean! I love it! And I really like that I don't need a moisturizer after washing. Coconut oil is a natural moisturizer! And that wraps up our month of Lemon Essential Oil! Have you gotten your Lemon Oil yet?